After "Lobo" (She-Wolf) The First TV Series Localized in Thailand, Here Comes "Pangako Sa'yo" (The Promose) To Be Localized in Cambodia! 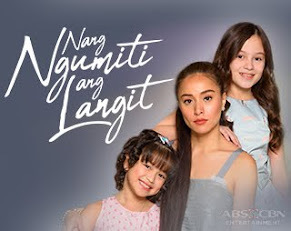 The Philippines' most successfully distributed canned TV series worldwide, “Pangako sa’Yo” (“The Promise”), will soon be localized in Cambodia after Cambodian Television Network (CTN) bought its format from ABS-CBN, the Philippines' leading and largest multimedia conglomerate. 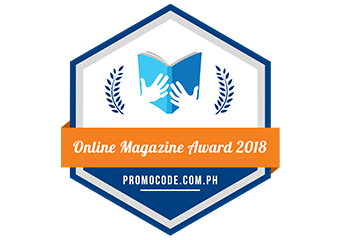 “Pangako sa’Yo,” produced by ABS-CBN in 2000, is one of the network’s top-raters of all time, headlined by premiere Filipino actors Jericho Rosales and Kristine Hermosa as Angelo (Rosales) and Yna (Hermosa). The main characters will soon have their Cambodian counterparts as CTN targets to start production by the first quarter of 2013. The adaptation of "Pangako sa’Yo" in Cambodia marks a milestone in Philippine broadcasting history, particularly for ABS-CBN that is known as the Philippine leader in producing world-class TV drama series. 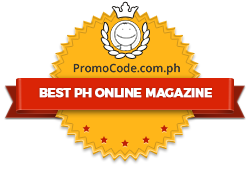 ABS-CBN now joins the ranks of the world’s most competitive content suppliers with this format buy. The landmark deal between ABS-CBN and CTN was made possible by ABS-CBN’s International Distribution Division, which to date has sold over 30,000 hours of content, making it available to over 50 territories worldwide. ABS-CBN’s canned programs have successfully penetrated territories in Asia, Europe, and Africa. 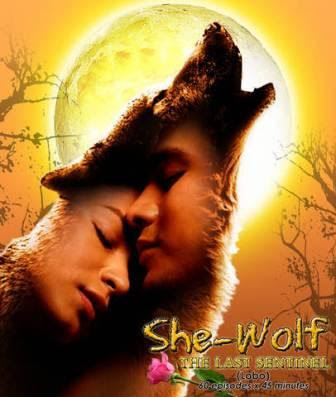 Its most recent addition is Thailand where one of its top-rating drama series, “Lobo” (“She Wolf: the Last Sentinel”) will soon debut as the first Philippine TV program to air on Thai television. 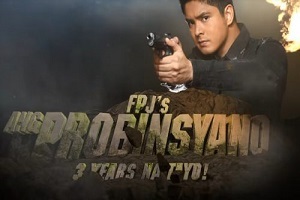 ABS-CBN International Distribution head Leng Raymundo said Philippine TV series, particularly ABS-CBN's drama series, have been widely received and distinctively known for their cast’s international appeal, series length that adapts well to programmers’ needs, and content with a universal appeal that people can relate to. "The global viewers recognize and demand for ABS-CBN programs as they remain true to local cultural sensitivities. 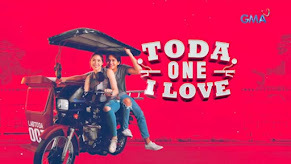 It has a definite global appeal, heart warming relatable stories that have high production values, and good-looking actors that cross borders,” Raymundo said. 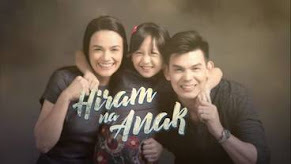 ABS-CBN programs, mostly in drama formats, have been dubbed in English, Khmer, Mandarin, Bahasa Melayu, Vietnamese, Turkish, Russian, and French. They have also been subtitled in Bahasa Melayu and Romanian. 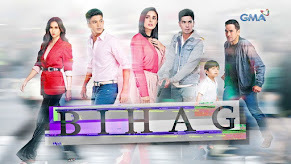 Among French-speaking territories, ABS-CBN's “Magkaribal” (“Rivals”) dubbed in French is steadily gaining viewers. 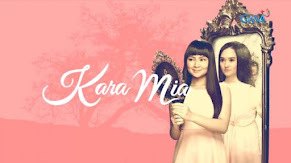 ABS-CBN International Distribution was also the first to distribute content in Myanmar, when "My Girl" premiered in 2011. 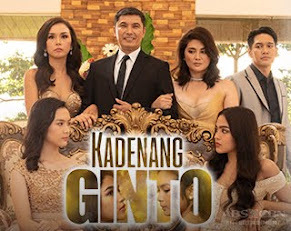 Raymundo said the content ABS-CBN shows appeals to viewers from different parts of the world as more and more dealers express interest and acquire the network’s various canned programs. 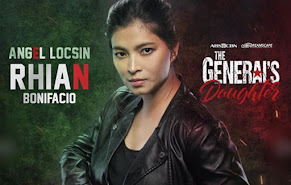 She added that the success of these international runs have turned some of the Filipino actors and actresses into celebrities in other countries. 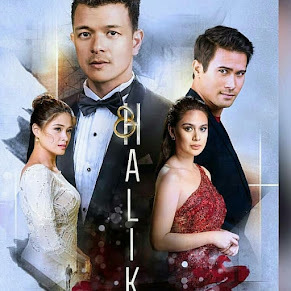 Jericho Rosales and Kristine Hermosa now have foreign fans from different countries after their series “Pangako sa’Yo” was distributed in over 20 territories since 2002. The show was aired on China’s national television and rated second in overall local and foreign programs airing in the country. Rosales recounted during one of his trips to Ghana how he was overwhelmingly received by his African fans. He was caught off guard and was so surprised that they would want to have their photos taken with him and would even call him by his character name. He was widely recognized in the territory that he didn’t get to leave his hotel room for security purposes. 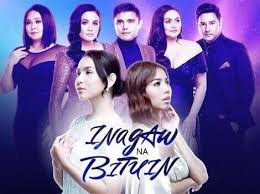 With its growing recognition in the global media distribution landscape, ABS-CBN International Distribution further expands its line-up of high-caliber programs and movies and offers them to more territories in the world.